The Renaissance On The Ocean was built 2000 and immediately became one of the most sought after properties. Located directly on the ocean, Building I and Building II offer eight acres of pristine ocean front private beach with expansive ocean views. 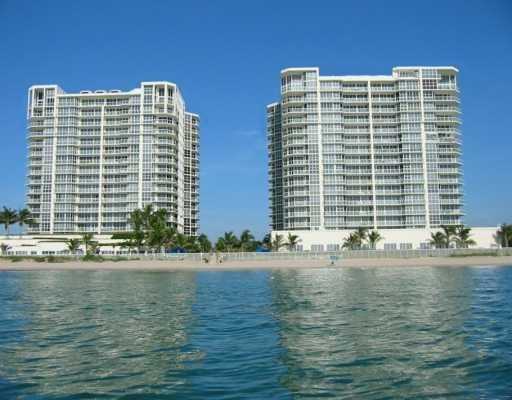 The Renaissance On The Ocean is an entirely new approach to luxury living in Hollywood Florida. Located within minutes of Fort Lauderdale International airport, the Renaissance features some of the best amenities modern technology can provide. 240 units make this a nice community on the Ocean. The Renaissance on the Ocean feature a wide array of amenities such as tennis courts, semi private and private elevators, 15 floors of luxurious residences, three floors covered parking and more. Please call our office Lana Bell – One Sotheby’s International Realty to get more information. We are expert realtors servicing Hollywood, Bal Harbour, Miami Beach, South Beach, Downtown Miami, Brickell and Sunny Isles Beach areas.